“I have always been transparent about my journey with addiction." Demi Lovato has released an official statment after being hospitalized two weeks ago, July 24, for an apparent heroin overdose. 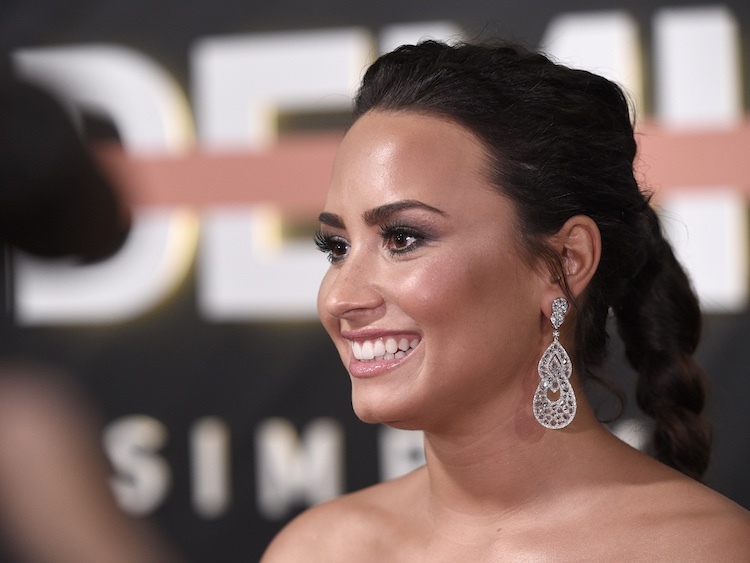 Lovato has been open about her struggle with substance abuse and addiction throughout her career—she's previously released a YouTube Red documentary, Simply Complicated, which explored her road to recovery. Earlier this year, Lovato released the single "Sober," which details her fall from sobriety and her struggle to get back on track.